Food isn’t just something that I use to satisfy hunger, I dream about it, make new recipes, create different things and of course spend hours at local Huron County restaurants looking through menu’s and tasting the bounty! Huron has been celebrating locally grown food for a long time and considering that Huron produces so much food, we should try to celebrate all the time (you know I do). I am excites to finally announce that the 2011 Taste of Huron event is happening from August 29 – September 11. This year the event is even bigger, we’ve partnered up with the West Coast Bluesfest and the Huron Pioneer Threshers. This means that there will be 30 events happening across Huron County in 14 days! Another exciting part of the Taste of Huron is the wonderful entertainment that will be going on during the event. 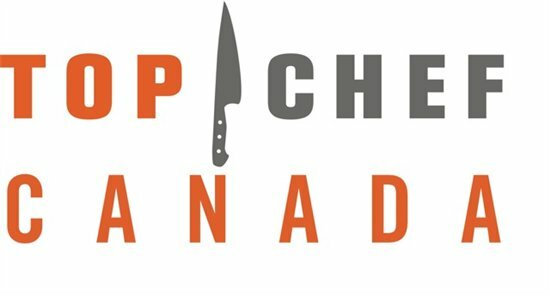 During the Goderich Farmers Market on Saturday, September 3 Chef’s Andrea Nicholson and Rob Rossi from Top Chef Canada will be judging the local chef competition and then dualing against each other. That same day there is also a tasty blues cafe and two more Blues concerts.